The Soldiers of Odin have been covered extensively by the media in recent years, after the group established vigilante patrols and organized an anti-Muslim rally outside Edmonton’s Commonwealth Stadium. Declassified intelligence reports suggest the group is prone to violence. 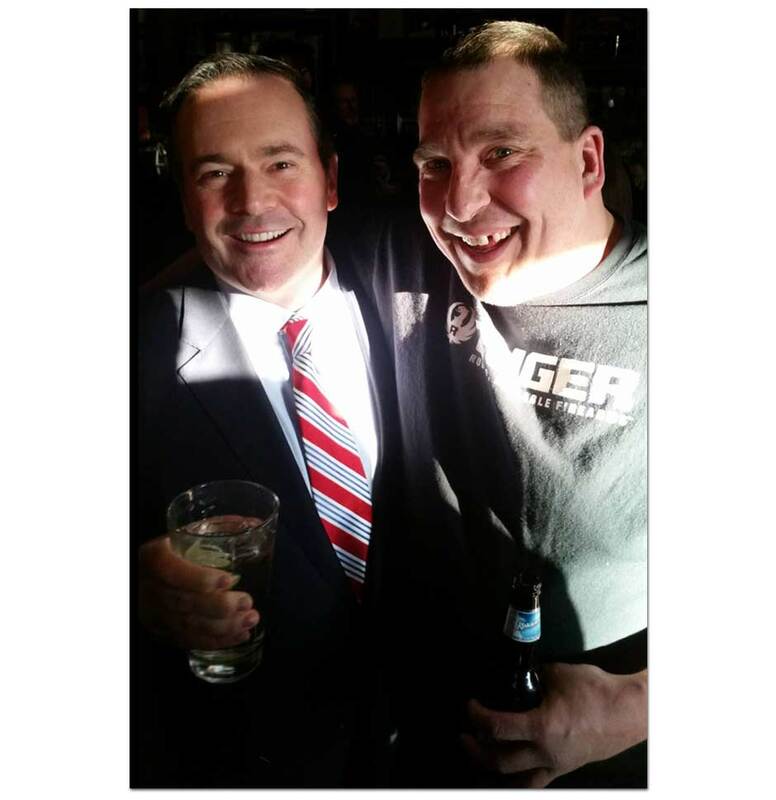 The UCP’s official explanation is they were tricked into taking taking the photos. 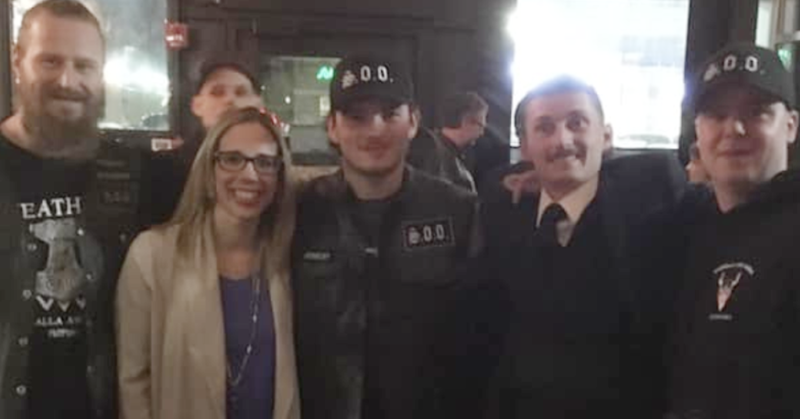 Never mind none of the UCP candidates thought it was odd they were surrounded by a group of people wearing matching black hats, t-shirts and jackets displaying the group’s name and an image of a demonic-looking Norse god. 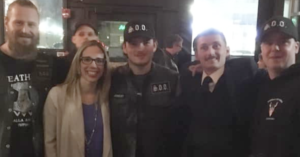 Well, if you believe Kenney and the UCP, a group of white supremacists showed up uninvited to a UCP event, the party crashers tricked three UCP hopefuls into taking photos with them, and that’s the end of the story. Except it seems like there are a few holes in Kenney’s explanation. 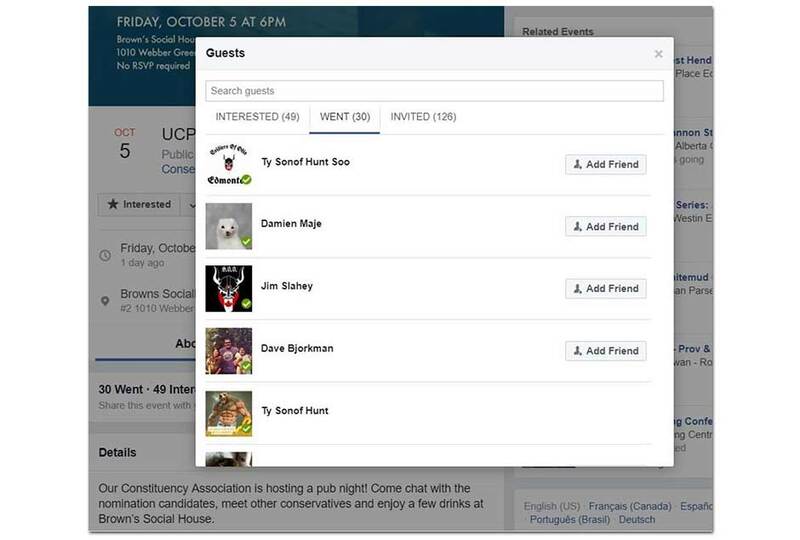 For one thing, it’s a little hard for the UCP to dismiss the Soldiers of Odin as random party crashers considering several members of the hate group actually RSVP’d in advance to let UCP officials know they’d be dropping by. For another thing, one of the people Kenney calls a party crasher insists they were invited by the local UCP constituency association. 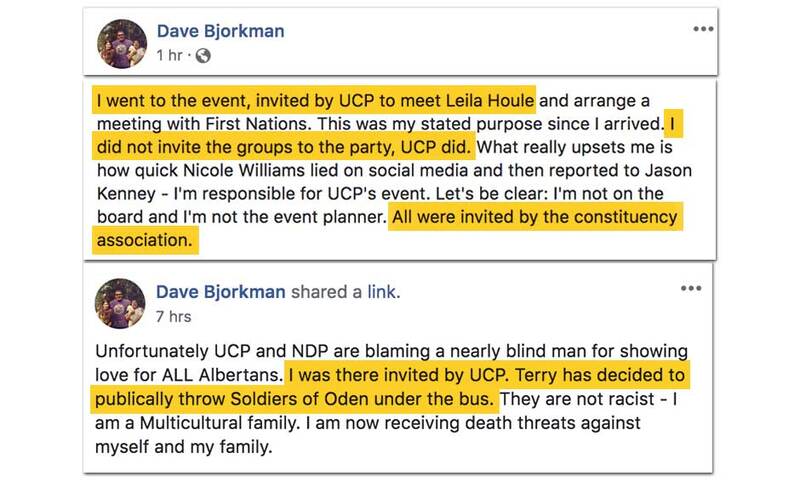 Dave Bjorkman is a UCP activist who has been involved with the party since it was founded last year, participating in the party’s nomination process and attending numerous UCP events. 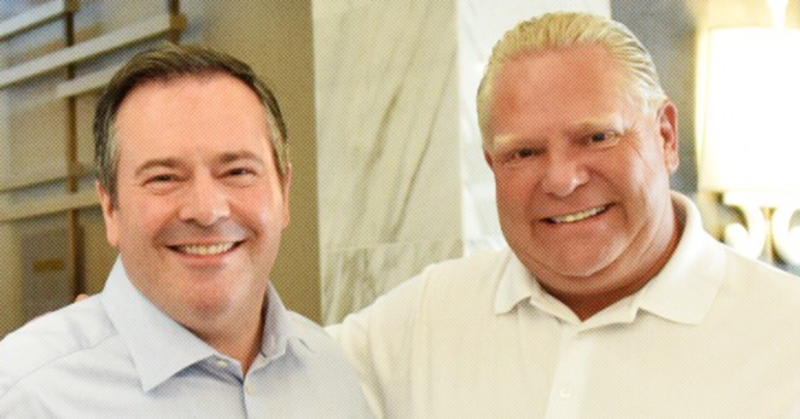 He’s also the leader of the separatist Alberta Independence Party, an unregistered political party which, despite its name, effectively exists only as a glorified right-wing Facebook group. 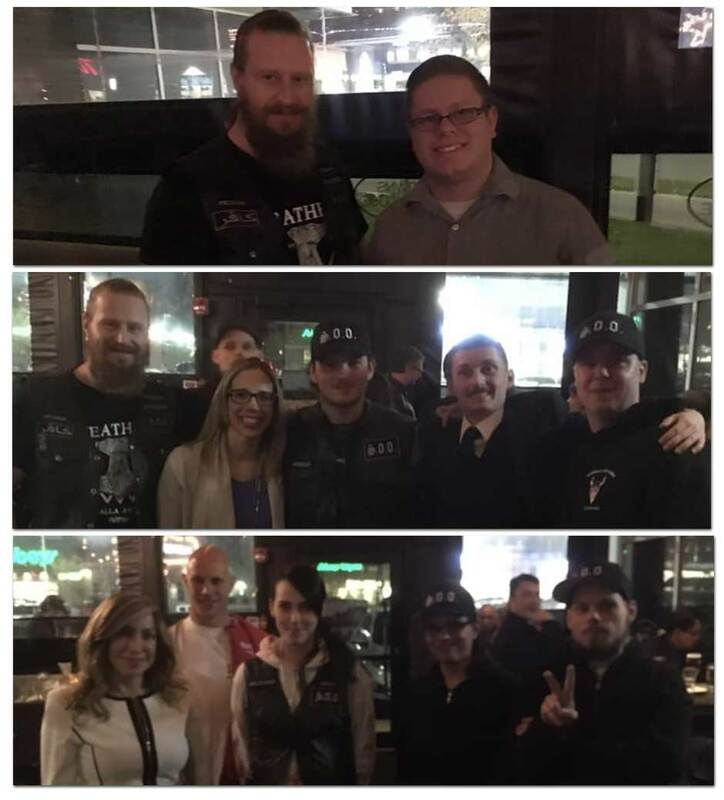 Whoever invited the white supremacists to the party, it’s strange Kenney’s UCP are acting so surprised considering the Soldiers of Odin were on the guest list and the accused ring leader is a familiar face. UCP nomination candidates Leila Houle, Nicole Williams and Lance Coulter did not respond to a request for comment from PressProgress.